Close to the Soil is a short documentary made by China Åhlander. Thure was a farmer who never gave in buying a tractor like every other farmer did during the 50-60’s. He continued working with his horses and achieved something very unusual thirty years later – the gift of being close to the soil and what that does to your soul. 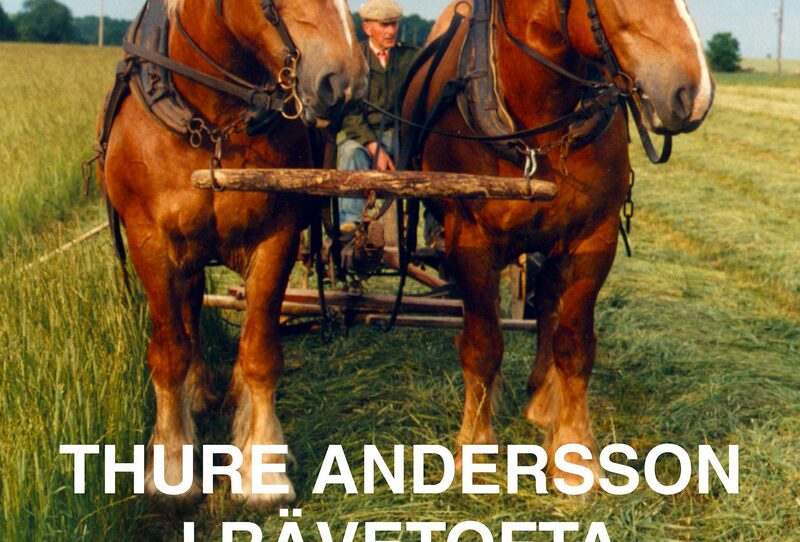 Farmer Thure Andersson ploughs his land with his horses and has never been interested in buying a tractor. 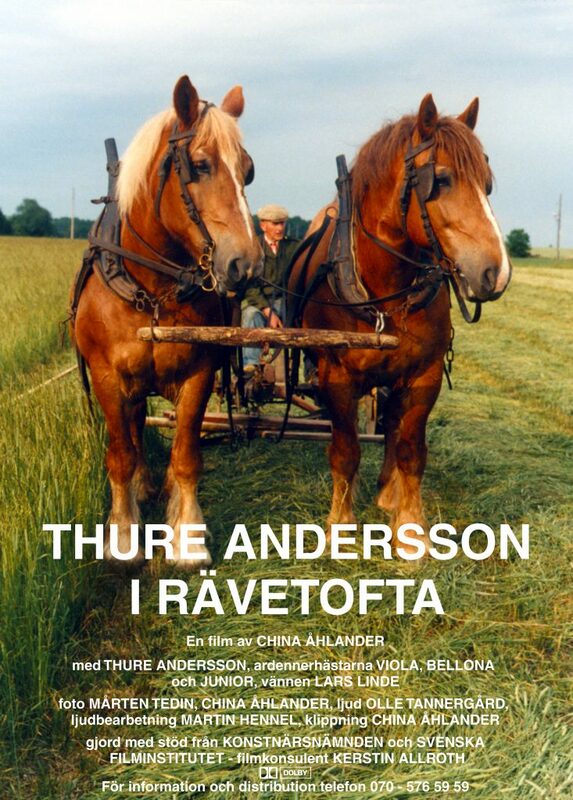 “To be close to the soil, to feel the way it smells, to walk behind the horses – these are pleasant things”, says Thure. ”The rythm in Thure’s work and way of life fascinates me”, says China. Nominated the BEST SWEDISH SHORT 2000 at the Gothenburg Film Festival. Awarded the BEST DOCUMENTARY at the Aspen Short Film Festival and with the JURY AWARD at the Mountain Film Festival in Telluride, USA. Awarded the BEST SHORT AWARD at the Nature Film Festival LIVING EUROPE 2003 in Helsingborg, Sweden.